I arrived in Kigali two weeks ago, after a year’s absence, and as always I am blown away by the amazing and constant changes and progress one sees all over Kigali, and across this land of A Thousand Hills. 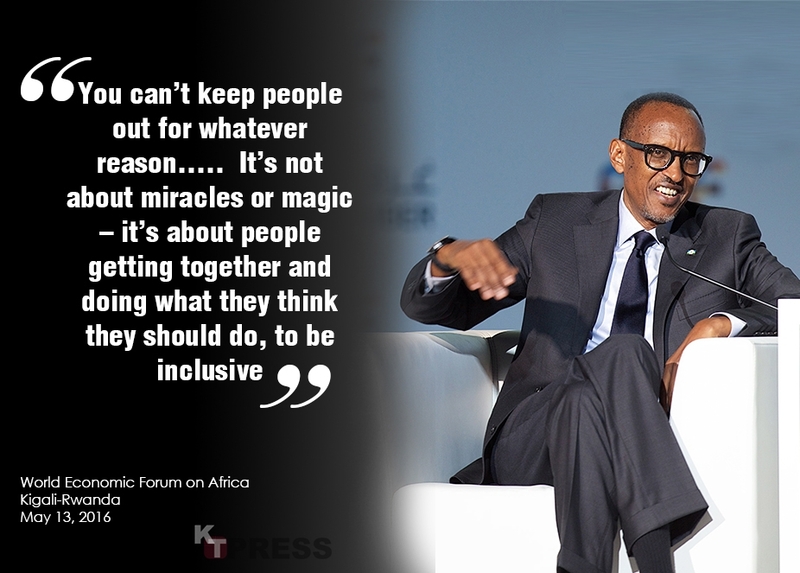 There is a deep, tangible, moving, and touching sense of purpose that is uniquely Rwandan. 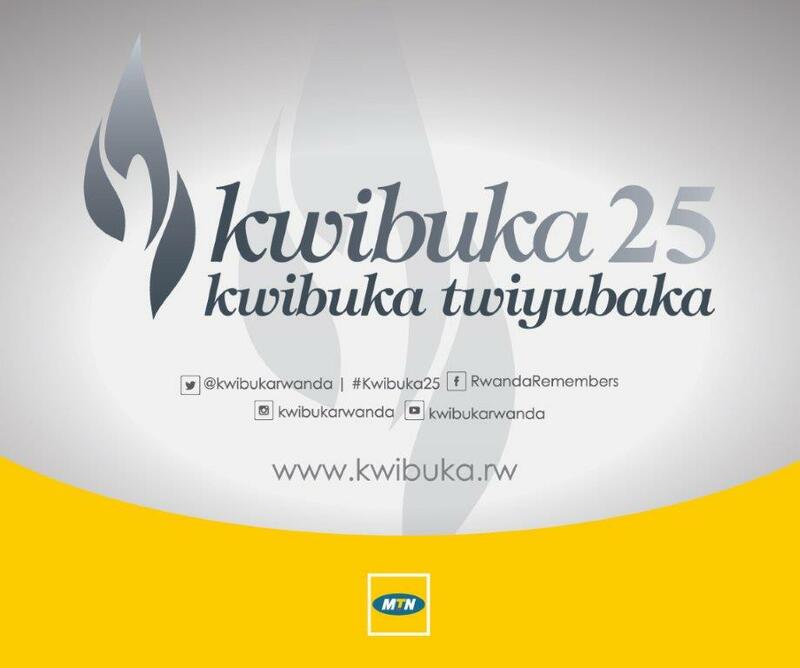 I am biased by my uncompromising love of Rwanda. But, so be it. 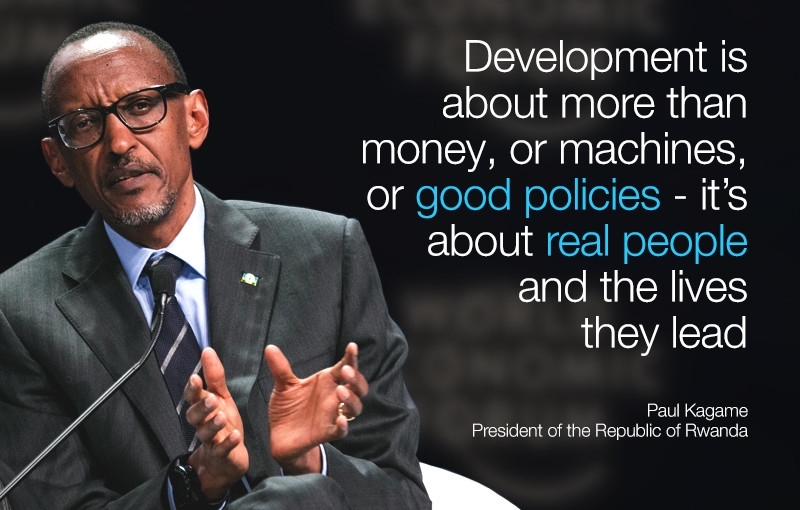 Indeed we do, and I have seen proof of it by attending the RWANDA EXPO the other day, where “MADE IN RWANDA” is the theme that ought to make every Rwandan proud of what has been achieved in the last two decades. Home grown solutions has become king. Local industries are on the rise, and small businesses that are the backbone of any economy are flourishing. 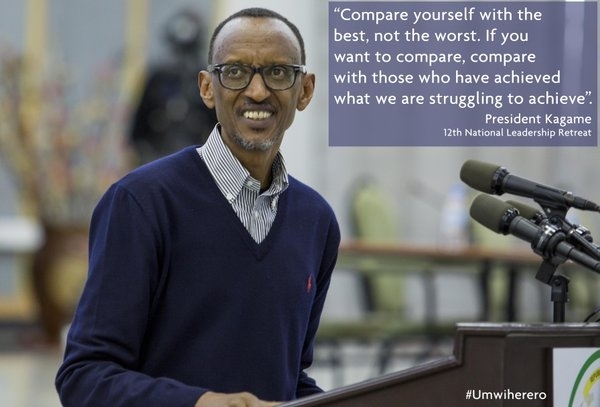 Rwandans today are better off than they have ever been in our history. Facts do not lie. I have also been talking to the man on the street, and my friends and colleagues in government and private industry. What I have seen and heard makes me walk a little taller with my head high. 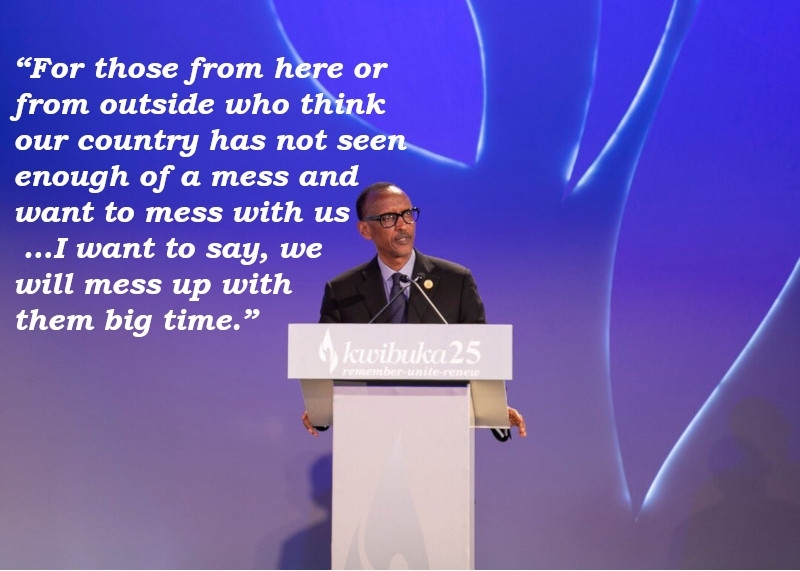 Which brings me to the point: Rwanda’s critics and detractors ought to come home and see Rwanda’s transformation for themselves or forever hold their peace. The Himbaras and Rusesabaginas of this world really ought to take a walk in the forest and do what they ought to do. 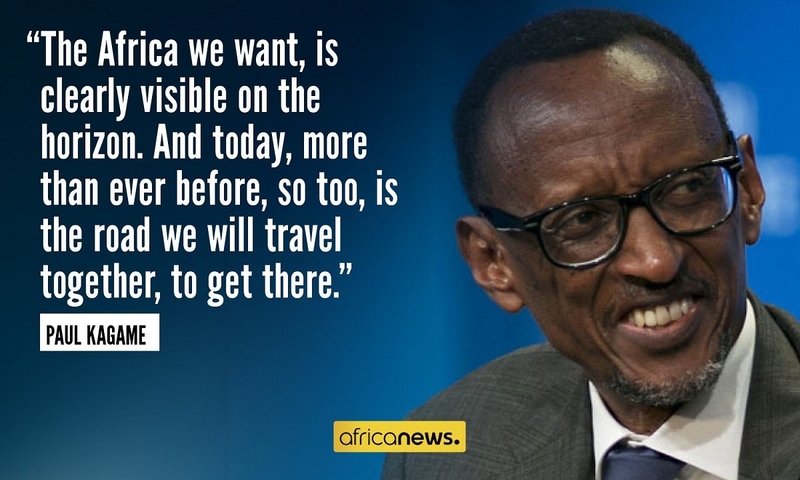 Their failure to acknowledge that the music has changed and Rwandans have moved on is their undoing. The taste is in the pudding. How clean Kigali is has become a tired cliche, much as it speaks to a concerted and visionary spirit of the new Rwanda. But there is much more than clean streets and new towering structures that meets the eye. The infrastructure is intact, and there is constant work in progress across this land. Service delivery is improving like never before. Government services are swift and efficient. But, let’s not relax. There is room for improvement. But more impressive is the spirit and sense of ownership one encounters among average folk. It speaks to the determination and change of thinking among the populace since those Dark 100 days in 1994. In the words of my taxi man who has been driving me around Kigali, “Mzee has given us a sense of self worth.” Simply put, AGACIRO. Indeed, a nation’s culture resides in the hearts and souls of its people. 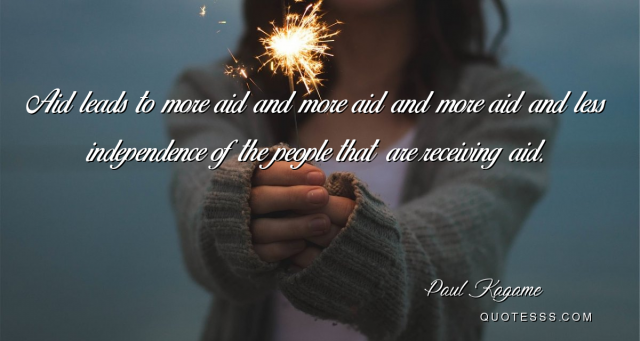 On a continent where much is in chaos and needs, in the words of my good friend and maverick Professor P.L.O. Lumumba “political hygiene”. 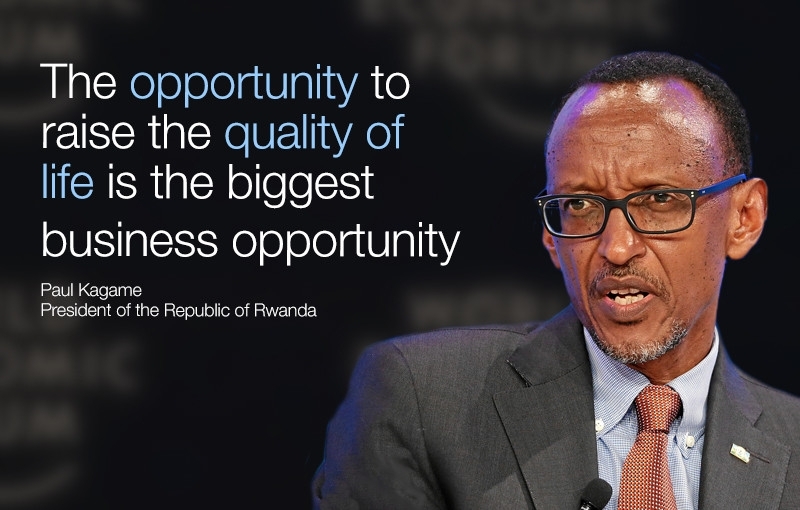 Rwandans have much to be proud of. 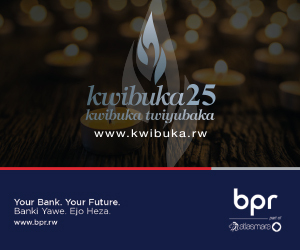 In a word, all this could not have been possible but for good governance and visionary leadership under President Kagame and RPF’s unshakeable and uncompromising leadership. 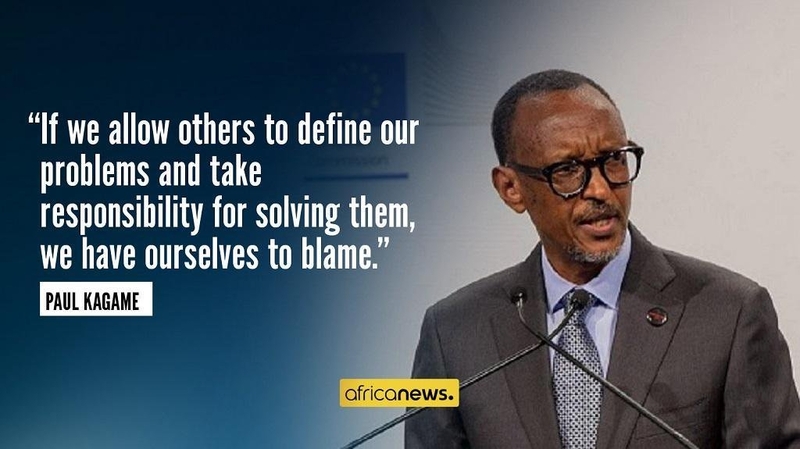 That President Kagame was selected to reorganize and streamline the African Union is a fact that cannot be ignored, or taken lightly. 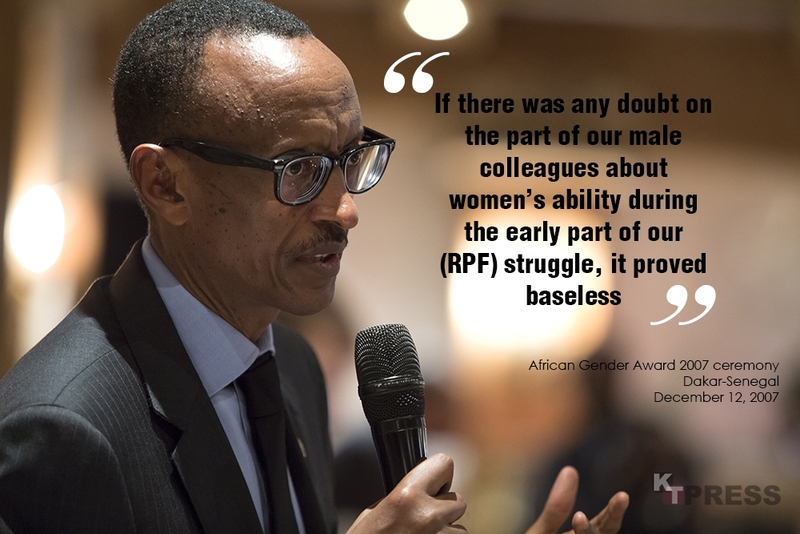 It is a badge of honor for Rwanda, and all Rwandans. Let our detractors talk. We are moving on. 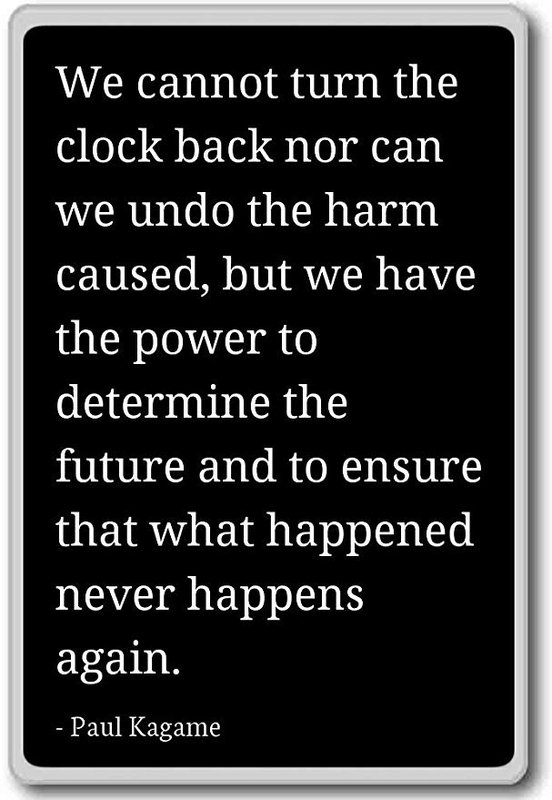 We cannot, and must not default, because future generations would not judge us kindly.